No. 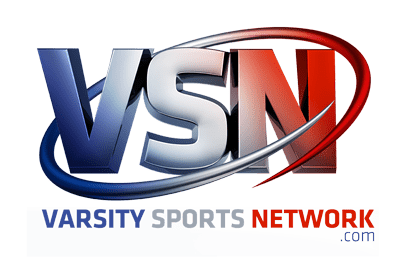 14 Patterson Mill scored in all five of its at bats in its baseball season opener, Monday, including three runs in each of the first two innings, as the Huskies defeated visiting Edgewood, 11-1, in five innings. 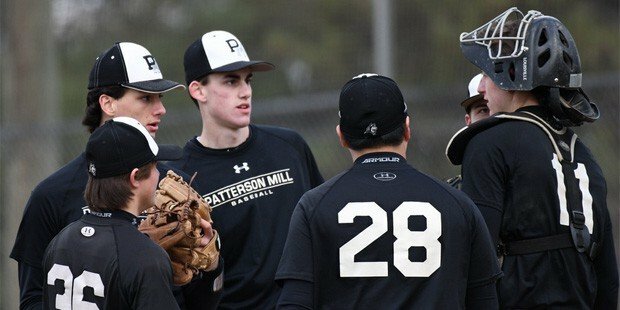 Ethan Shultz was a perfect 3-for-3 with a double and four runs scored and Nick Santoro was 2-for-2 with four RBI’s in leading the Patterson Mill lineup. Evan and Peyton Celuch added one hit and one RBI each. On the mound, Braden Soon made the start and allowed no hits over three innings, striking out two and earning the win. Edgewood averted falling to the run-rule, temporarily, with a single run in the top of the fifth inning, as Jo Rodriguez singled and was later plated by an RBI hit from Hunter Wright. Patterson Mill responded with its final run, in the bottom of the fifth, to end the contest.